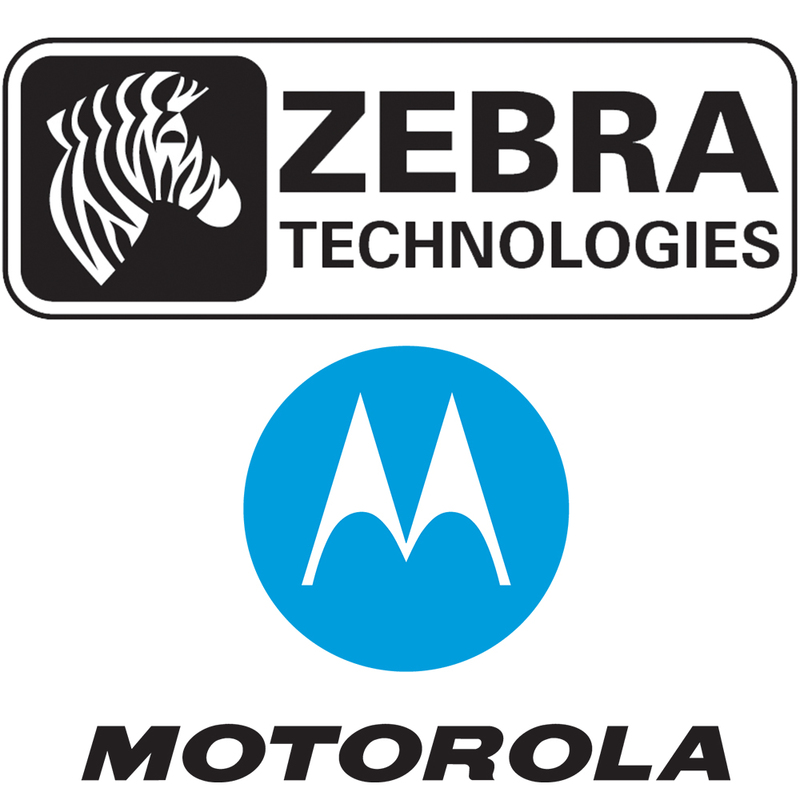 斑馬技術公司（Zebra Technologies Corp. 納斯達克代碼：ZBRA）作為識別、跟踪和定位解決方案的全球領先供應商，在全球100個國家為企業改善應用和安全應用提供創新可靠的按需打印解決方案。財富500強企業中有90%以上的企業使用斑馬（Zebra）品牌的打印機。各種應用均可從斑馬Zebra品牌的產品（如，熱敏條碼打印機、“智能”標籤打印機、票據打印機、卡片打印機產品）中受益，從而提高安全性、生產力和質量，降低成本並改善客戶服務。斑馬(Zebra)公司已經銷售出750多萬台打印機，包括無線/移動解決方案和RFID打印機/編碼器，同時斑馬(Zebra)公司還提供軟件、連接解決方案以及打印耗材。 Zebra公司的條碼打印機可提供最全面的富于創新的技術解決方案，以幫助客戶高效識別、跟蹤和管理重要資產部署，進而顯著提高業務效率。斑馬（Zebra）barcode printer條碼打印機素以其可靠的品質。經久耐用馳名于世。其輕巧及金屬外殼，不但可以隨意搬動，還能抵抗惡劣的環境，其嶄新的內置回卷軸功能，更可將印好的標簽收回卷內，避免受到污染. 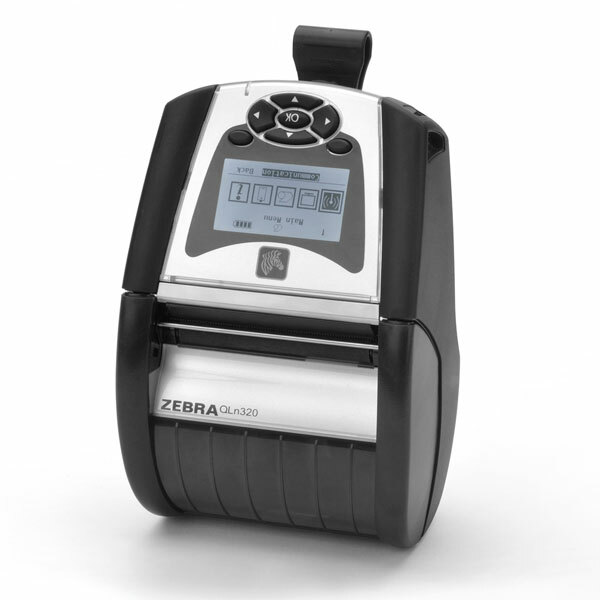 Zebra’s G-Series GX and ZD500 printers pair the fastest print speeds with the most complete feature set of our desktop printer lineup. 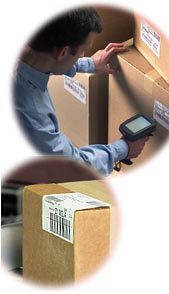 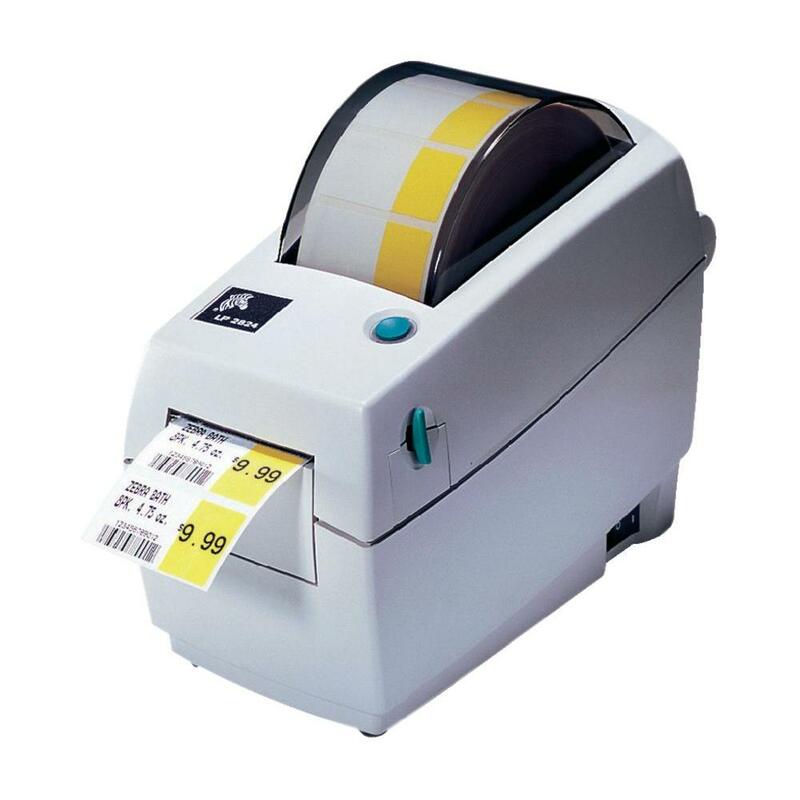 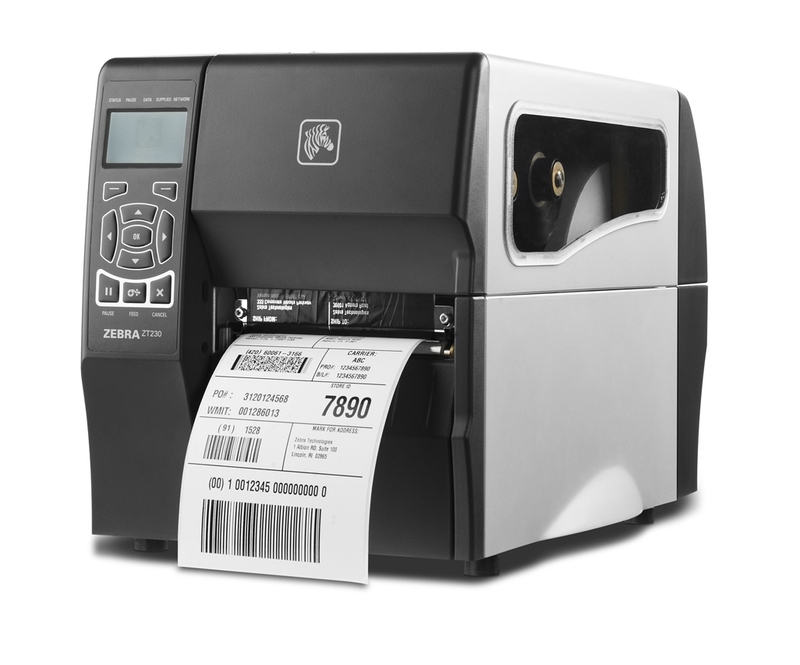 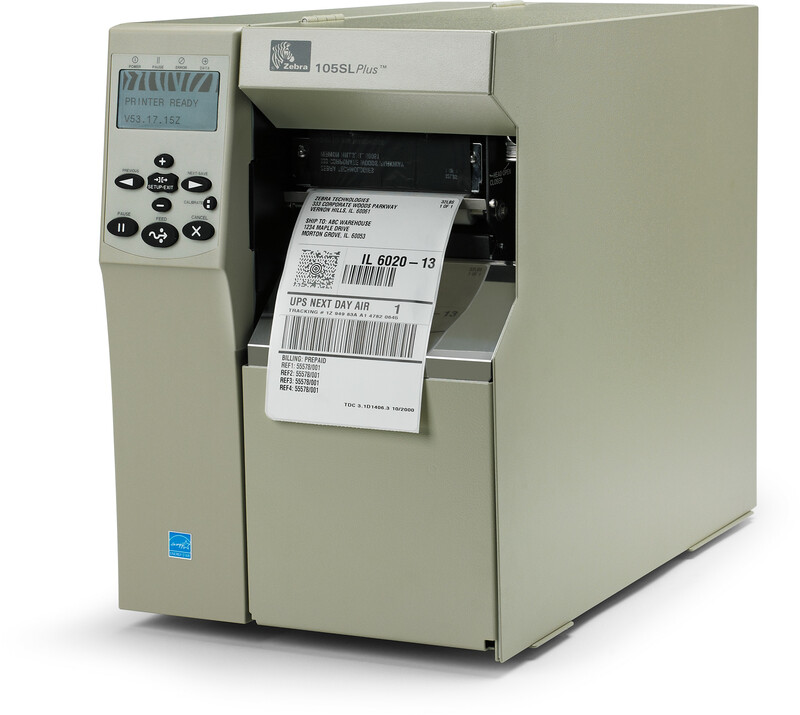 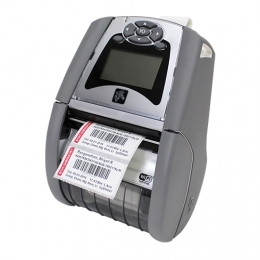 Innovative label, receipt and tag-handling capabilities enable the flexibility you need. 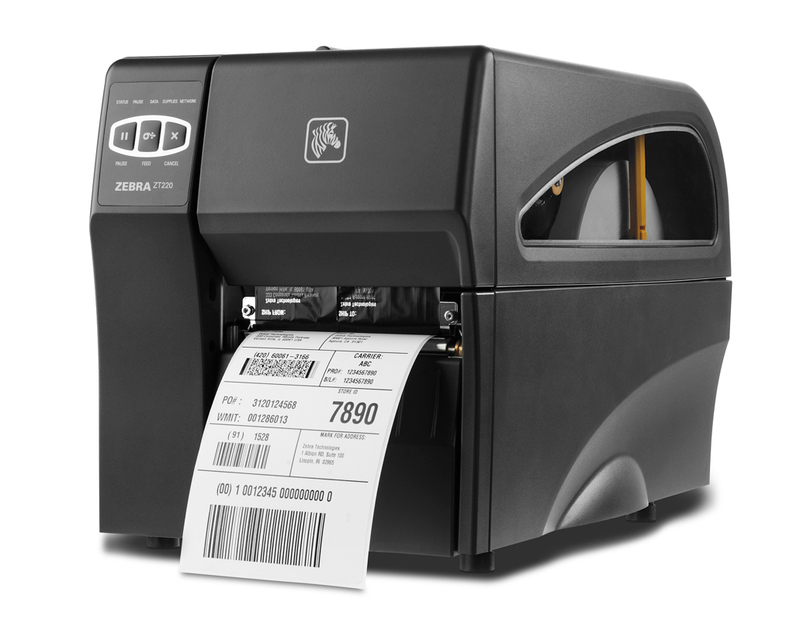 Offering top print quality and a variety of connectivity options, the GX420, GX430 and ZD500 printers support the widest range of applications and can be integrated into almost any environment so that you can improve efficiency and profitability, save time and reduce operator training. 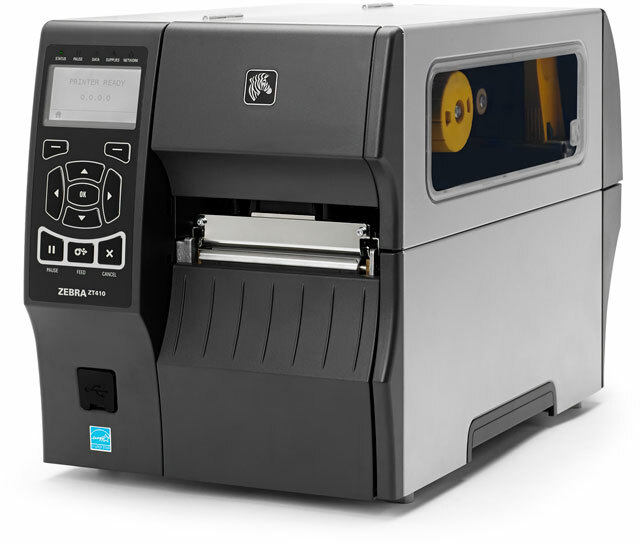 Zebra’s G-Series GK desktop printers, including the GK420 Healthcare model, combine dependable printing with fast print speeds and network manageability. 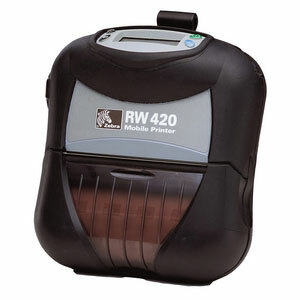 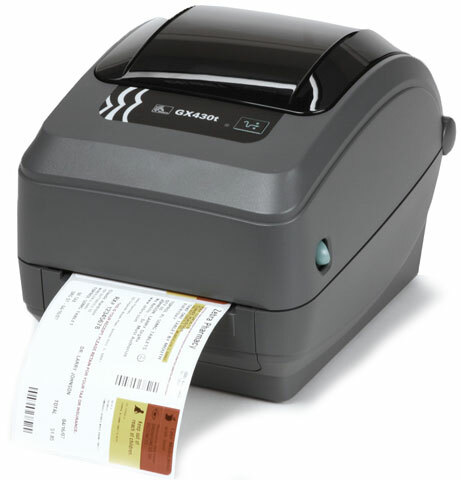 With their easy-to-use design, GK420 printers enable you to improve operational efficiencies. 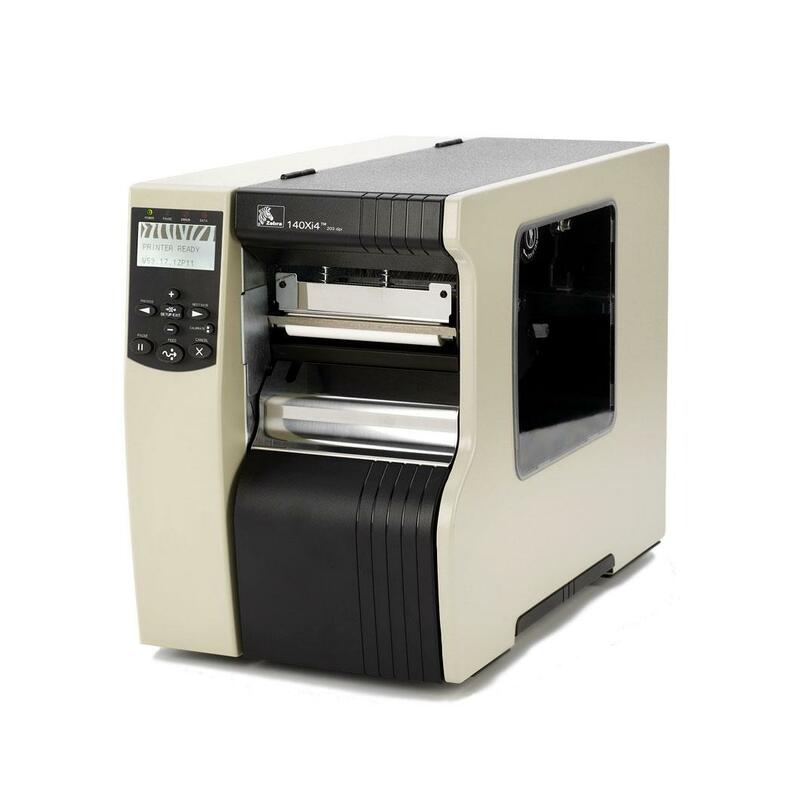 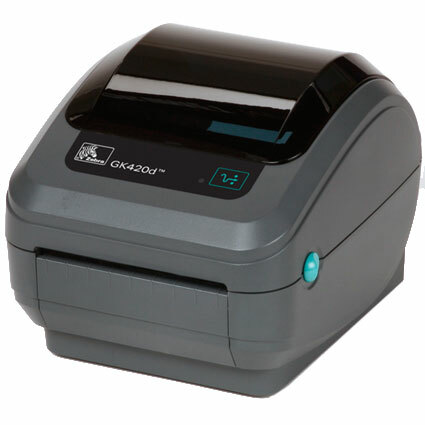 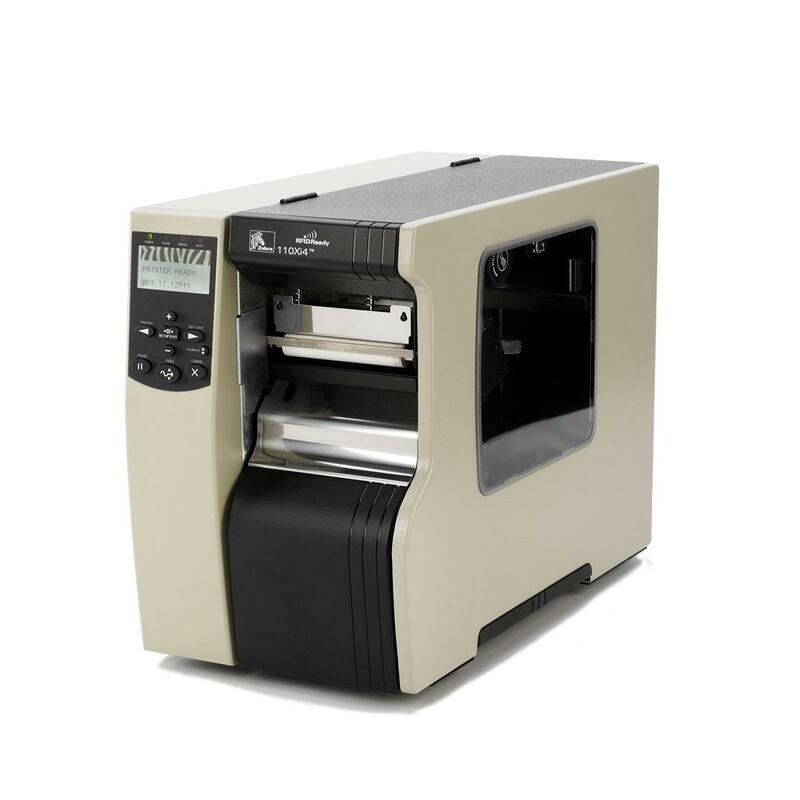 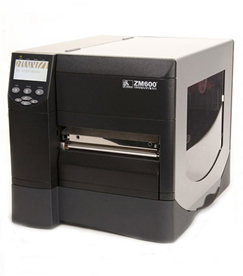 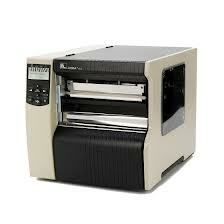 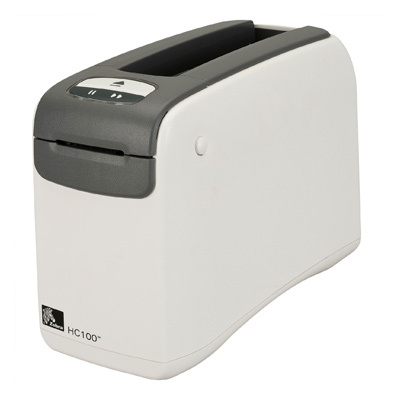 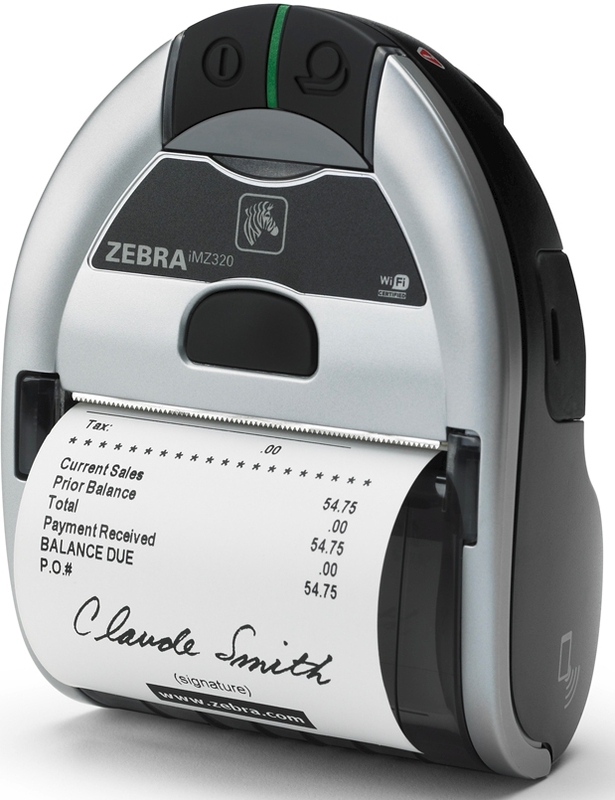 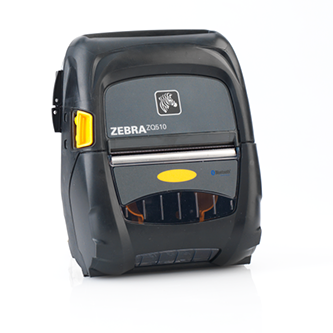 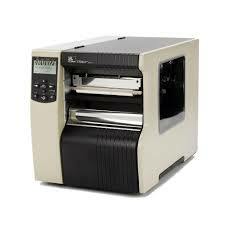 Zebra’s G-Series GC desktop printers provide an affordable, entry-level option for your essential barcoding needs. 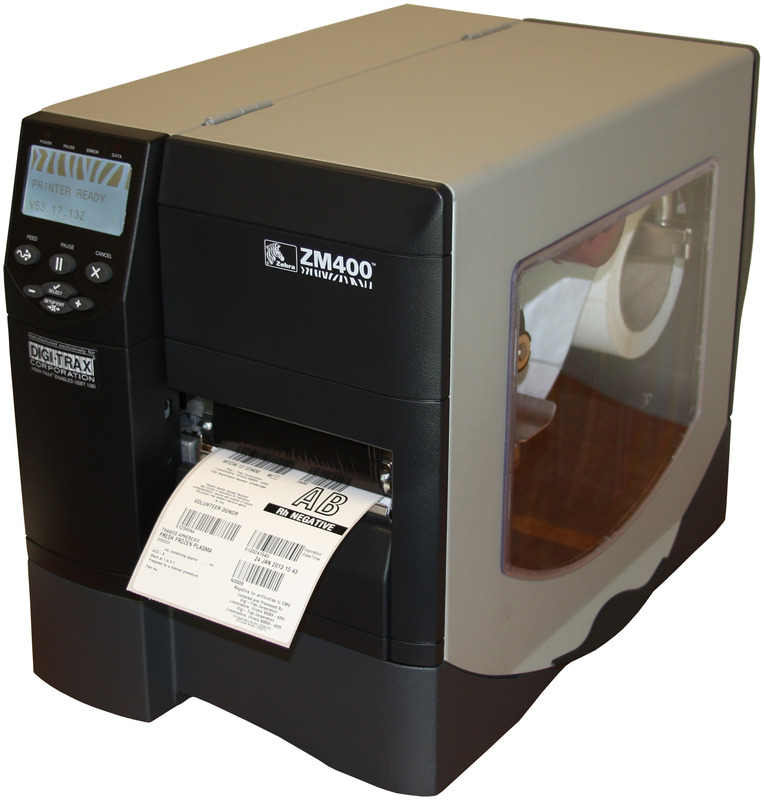 GC420 printers deliver the quality and reliability that Zebra customers trust—in a compact design. 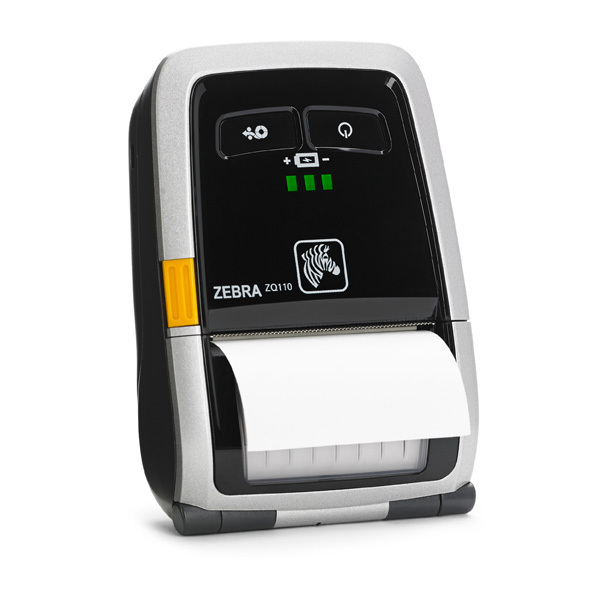 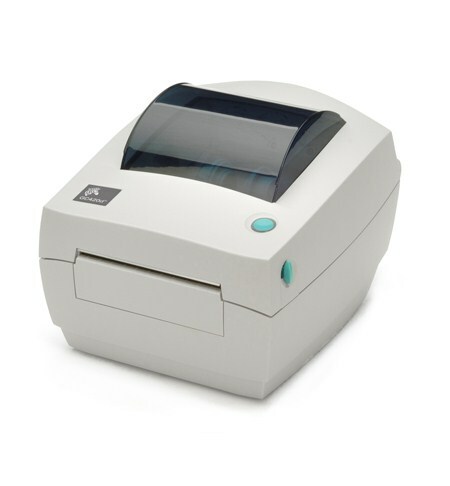 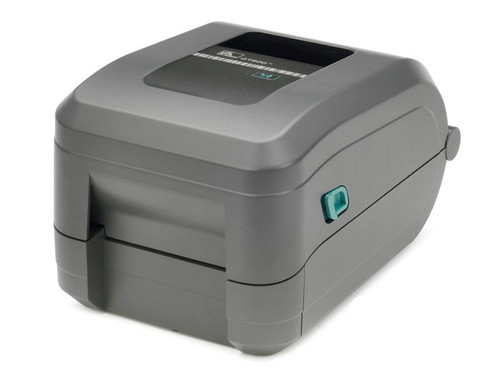 Zebra’s compact ZQ500 Series mobile printers are extremely rugged, featuring a military-grade design, the latest connectivity options and user friendly functionality to keep you operating in the most challenging environments. 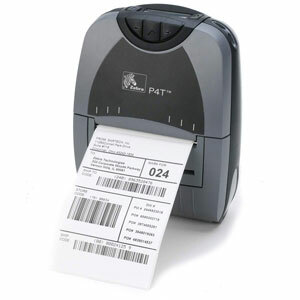 The easy-to-carry P4T printer enables you to print long-life barcode labels and documents up to 4” wide where and when you need them — resulting in enhanced data and asset-tracking accuracy and improved workforce efficiency.